I'm going for Hogwarts School of Witchcraft and Wizardry now. I'm gonna be a wizard! kekekeke... so what do you think? Hehe sis you look cool in that attire. Take care, there's loads of creepy things there hehe. Wel, anyway nice pic darling. 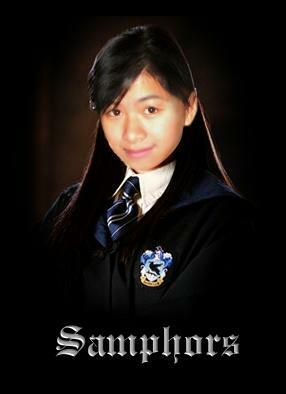 yeh'no, creepy things are wizard's favorite, not to all but at least to me ;) keke..